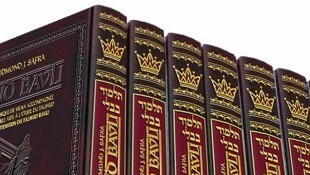 The Edmond J. Safra Foundation has funded two important works published by the Mesorah Heritage Foundation: a new French translation of the Houmach (the Hebrew Bible) and commentary; and the first comprehensive translation of the Talmud (the detailed elucidation of Jewish law and tradition) into French. 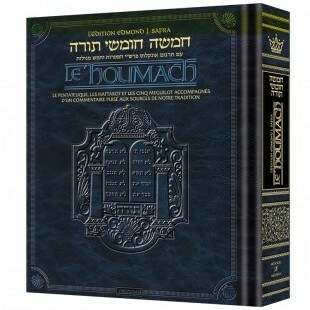 The Houmach and the Talmud together have formed the cornerstone of Jewish worship, study, and observance for millennia. 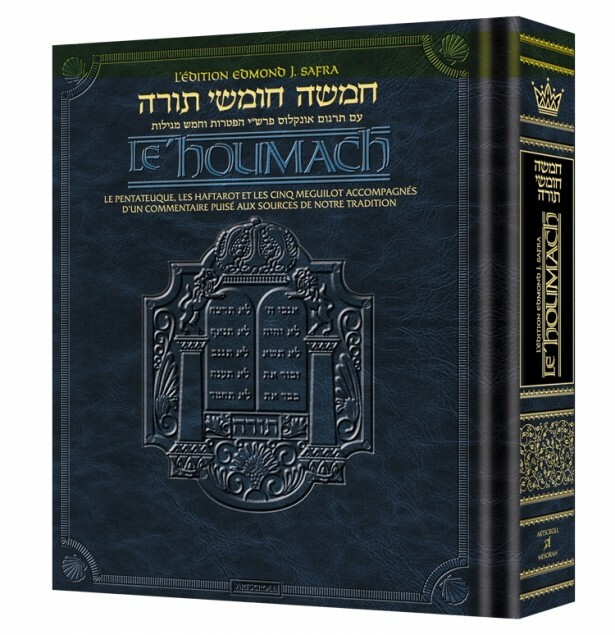 The Houmach Edmond J. Safra – the first high-quality, easily accessible, and modern translation of the Hebrew Bible and its classical commentaries into French – has been completed and is already in use in synagogues and homes across the French-speaking world. 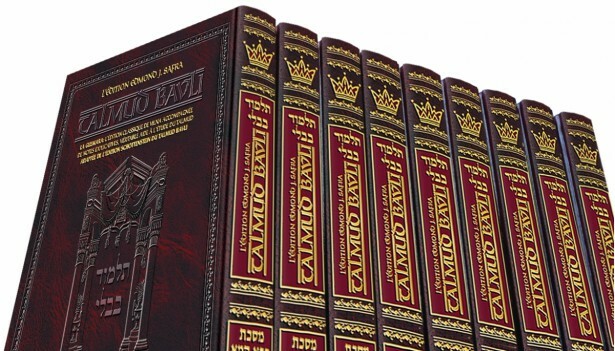 15 of 72 volumes of L’Edition Edmond J. Safra du Talmud Bavli have been published, and the Edmond J. Safra Foundation continues to support the Mesorah Heritage Foundation as it makes these fundamental texts more accessible to the French-speaking Jewish community around the world.